From business trips to family vacations, discover Flamenco Hotels & Resorts Egypt. Our hotels and resorts offer you a wonderful stay. Whether in the city or a seaside break, relax in our elegant rooms and suites. Our 4-star Golden Tulip Flamenco Hotel Cairo located in Zamalek Island a high-class Hotel with ideal location for business and leisure. 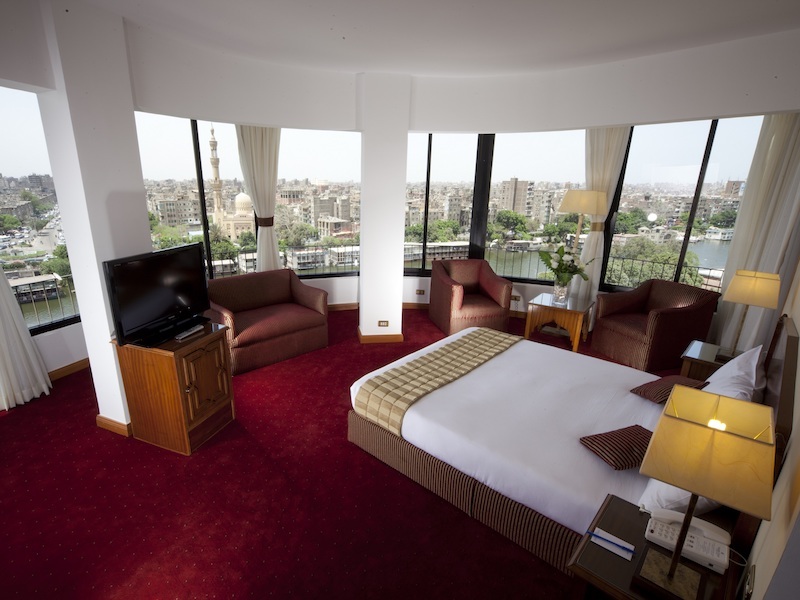 There, you can enjoy our cozy rooms, whether traveling with a business group for a meeting , alone ,with the family or friends, enjoy your stay overlooking the Nile River. 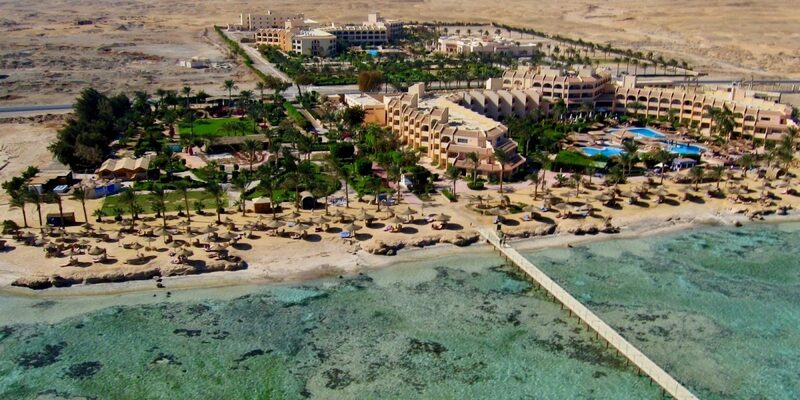 The exceptional Resort located 120 km south of Hurghada and 75 Km north of Marsa Alam Airport is the most beautiful destination for diving, snorkeling or relaxing. Get ready to experience a wonderland full of beauty and special touches. Surrounded by caring staff, extremely high-quality services, you can relax in our private beach, pools or the rooms and suites, magnificent spas and our international restaurants. You will enjoy an exceptional stay in Flamenco Beach & Resort EL Quseir.